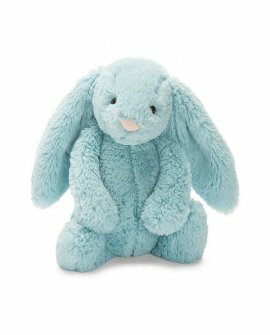 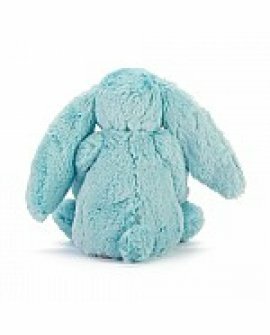 Full of silly, citrussy fun, it's Bashful Aqua Bunny! 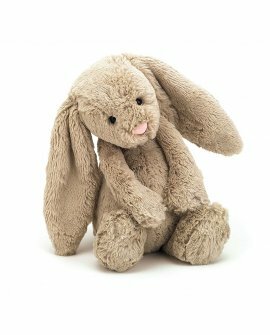 Sweet as pie, with long, lopsy ears, this cudd..
Full of silly, citrussy fun, it's Bashful Beige Bunny! 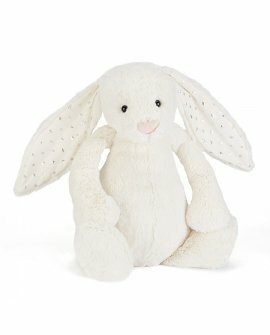 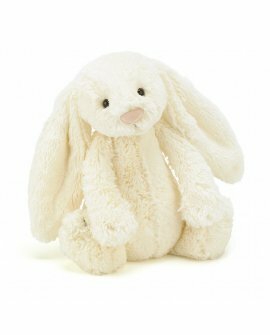 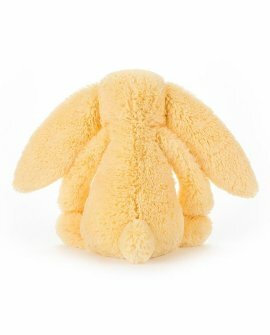 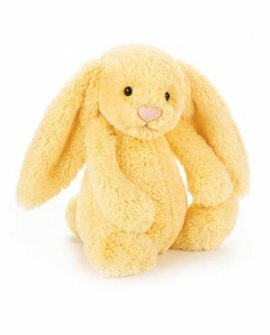 Sweet as pie, with long, lopsy ears, this cud..
Jellycat Bashful Cream Bunny’s gorgeous long ears look like two big dollops of clotted cr..
Full of silly, citrussy fun, it's Bashful Lemon Bunny! 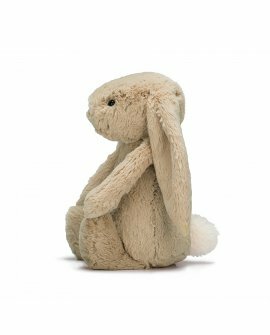 Sweet as pie, with long, lopsy ears, this cud..